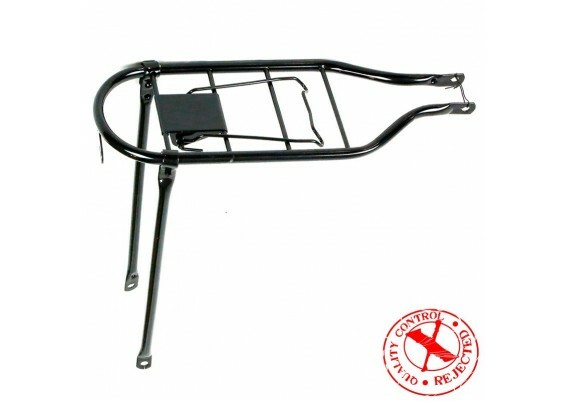 Carriers and stands	There are 13 products. 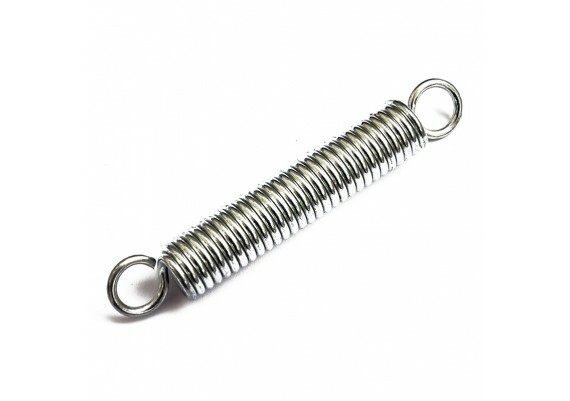 Spring of a bicycle stand. 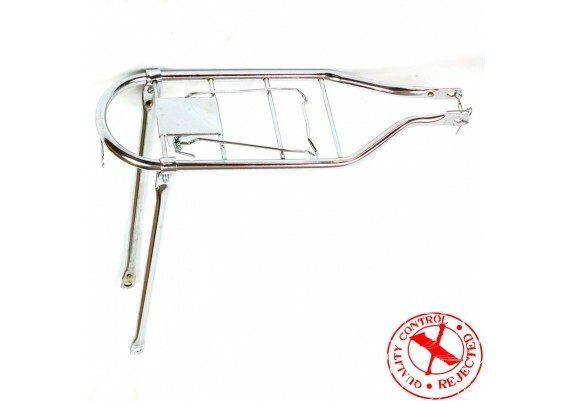 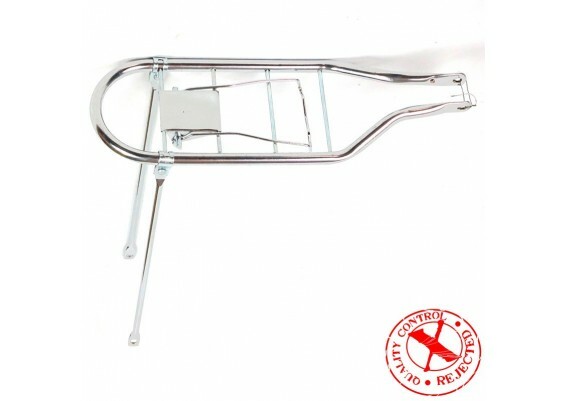 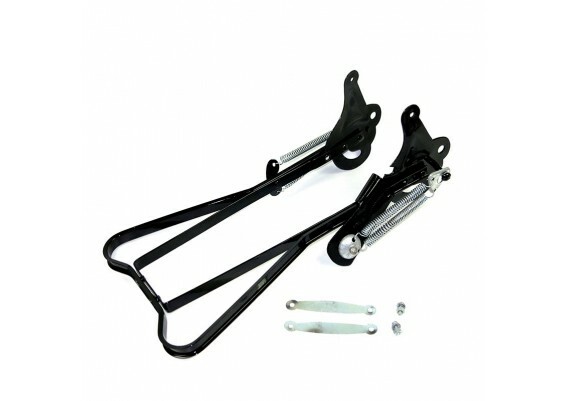 Classic chromed rear carrier for 26" wheel (650mm) bicycles. 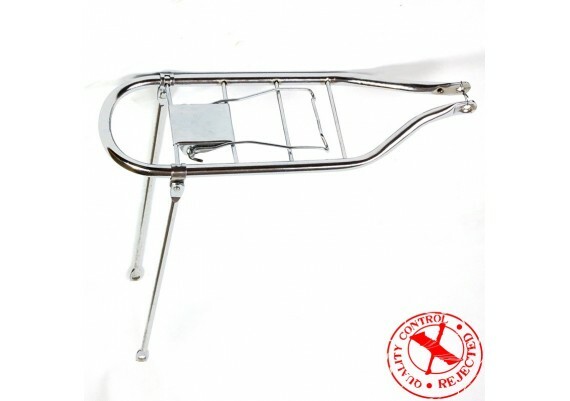 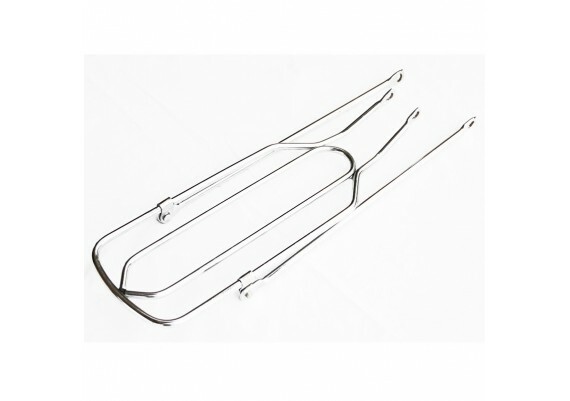 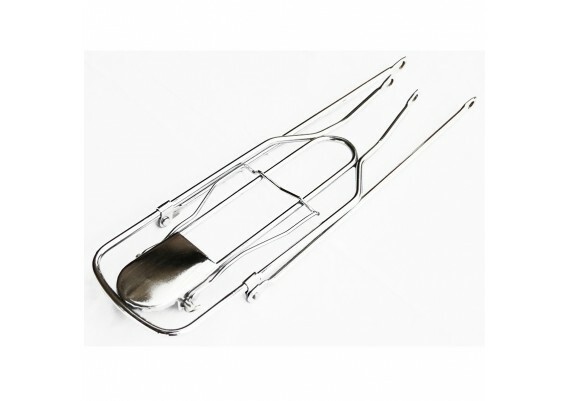 Classic chromed rear rack for 26" wheel (650mm) bicycles. 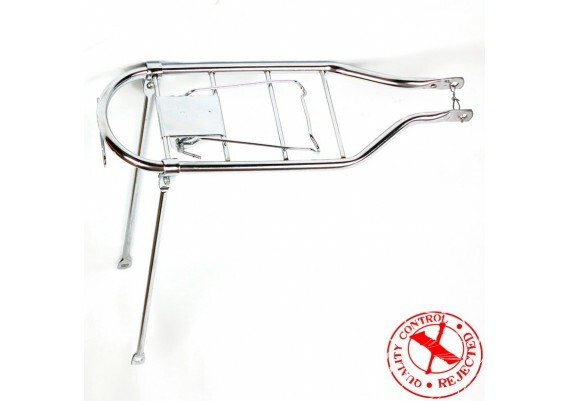 Unpainted full stand for 28" wheel bicycles. 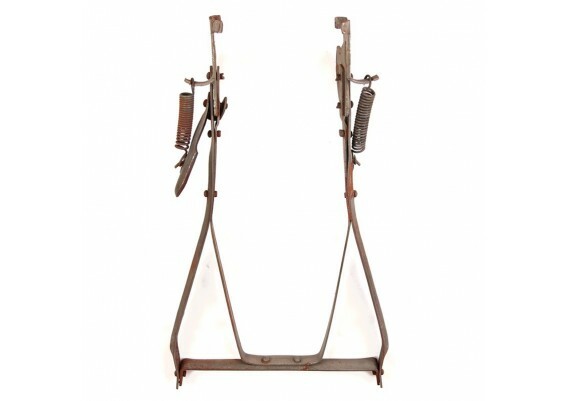 Full stand with 4 springs for 28" wheel bicycles. 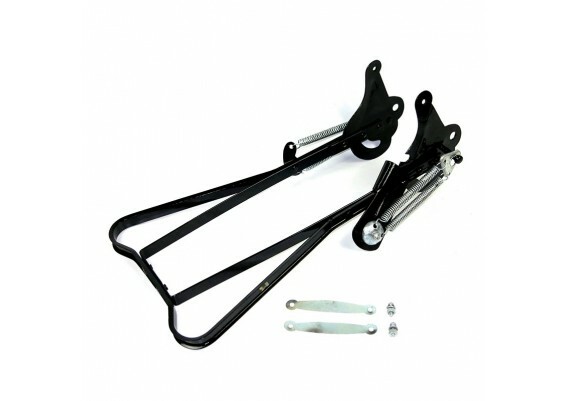 Full stand with 4 springs for 26" wheel bicycles.